Having trouble with gaining an increase in your bat speed? Count yourself lucky then if you are reading this article and have always desired to increase your bat speed. 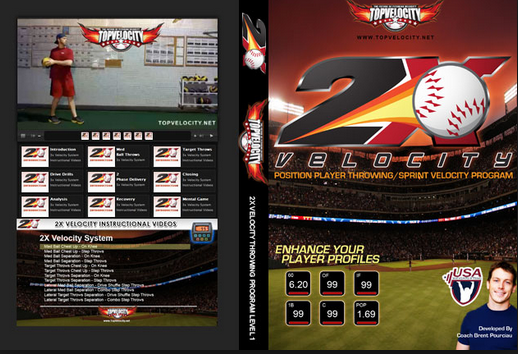 Higher bat speed is one of the defining features of some of the greatest baseball players in the world. It goes without saying that when you have high bat speed, you are guaranteed of hitting the ball on time right after it has been pitched. The following are five things that as a top baseball player you ought to do in order to attain that high bat speed that is definitely every player’s desire. 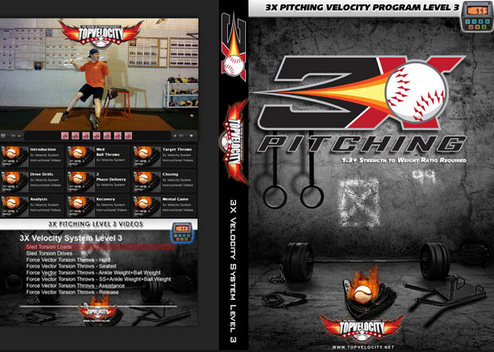 Are You Ready to Improve Your Hitting? There are many ways to improve hitting a baseball, but getting that bat speed up may be the most important! Let’s dive right into it! 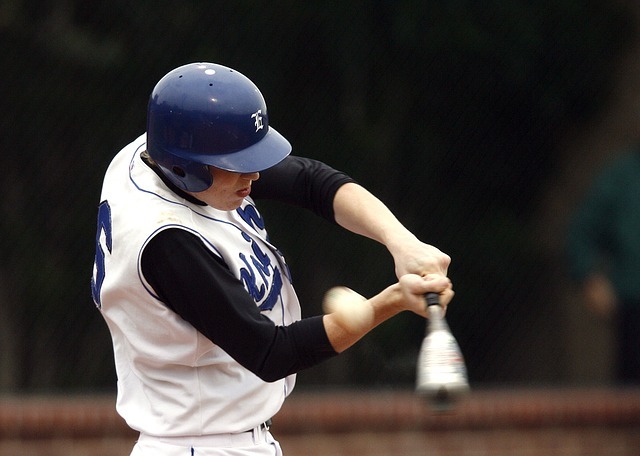 When you keep your hands on your shoulder through a swing, you are not only in control of the bat, but also your whole body is able to stay steady and powerful as well. This way, once the ball is pitched, you are able to take a faster swing. Thus, you’ll hit the ball on time unlike when your hands are away from your back shoulder making the bat feel heavier, and therefore the swing becomes harder to make and you, in turn, end up getting behind the baseball when it is already too late. 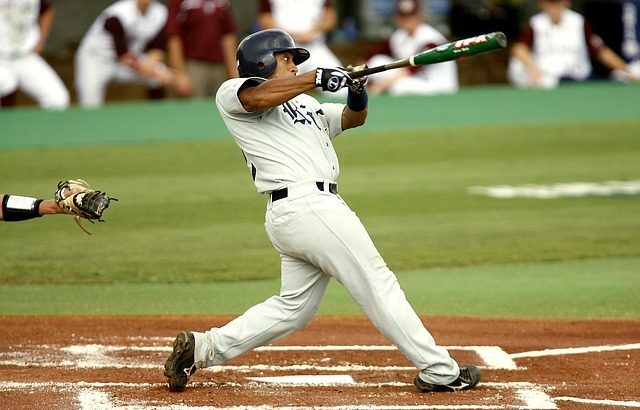 This simply means that when you are taking a swing, your lower body should go first while your upper body stays back. This means that the action should begin down going up that is your legs should be the first to move followed by your hands. Your legs should always start immediately the ball is pitched so that by the time your hands are catching up the bat will be behind the baseball on time. During the creation of the stretch and fire effect, it is important that your elbow moves back as the knee of your back leg goes forward. This creates a load that you will in turn use in making a swing effortlessly and with the right amount of energy acquired from the back leg. Shifting your weight from your back leg to your hands through a swing is another proven way that greatly contributes to an increase in your bat speed. This is due to the creation of momentum as your body falls towards the baseball which allows you to be able to put all your energy in your swing. This technique coupled with backward pull of the elbow gives you a good chance to create proper momentum forward hence a fast swing. Giving your bat a start slight swing in the path of the baseball allows you to use the momentum you gain through the swing to your advantage. This is because your barrel can move way faster once you’ve tipped your bat and especially with the energy you will put into the swing. With the aforementioned things, you can be sure that once you put them into practice, your bat speed will definitely increase.